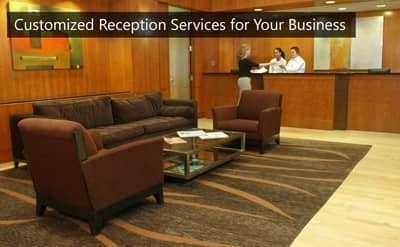 None of our three Washington DC centers are branded which means that when your guests arrive, they see you and your company- not ours. You will never see a sign, notepad, pen or keychain with our logo because we want to provide businesses like yours the foundation and professional workspace that you need to impress top clients and grow your company on your own terms. With a selection of conference rooms, sleek reception areas, shared kitchens and spacious business lounges, our workspaces provide alternative spaces your staff can use anytime in addition to your own private office. 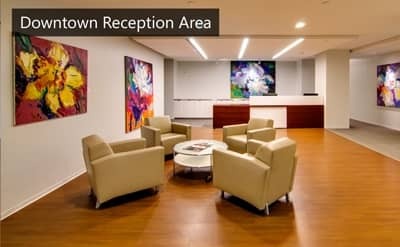 Serviced office space also saves your business money by giving you a big presence and accessibility to shared spaces while splitting the costs of conference rooms, kitchens, and other spaces with the other companies in the suite. With a professional image and experienced staff who function as an extension of your company, we’re here to support and help grow your brand. Our friendly team takes care of logistics from Wifi and event planning to copying and managing your schedule freeing you up to focus more on your clients. We work intentionally to make sure we reflect positively on your company in both aesthetic and appeal. On-demand and a la carte manpower also saves your business money allowing you to take on more staff only when you need it. Overall, serviced workspaces help your business save money without sacrificing the professional image your company needs to move forward. 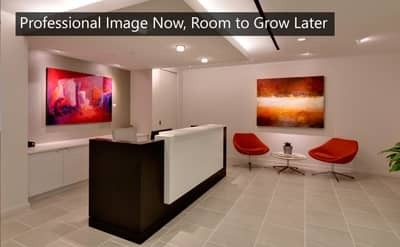 If you’re looking for flexible, cost- effective office space in Washington, DC contact us to schedule a tour.